This program is commonly tailored for site-specific toxic atmospheres in addition to H2S. NOTE: This program alone is not equivalent to the Energy Safety Canada H2S Alive® program. 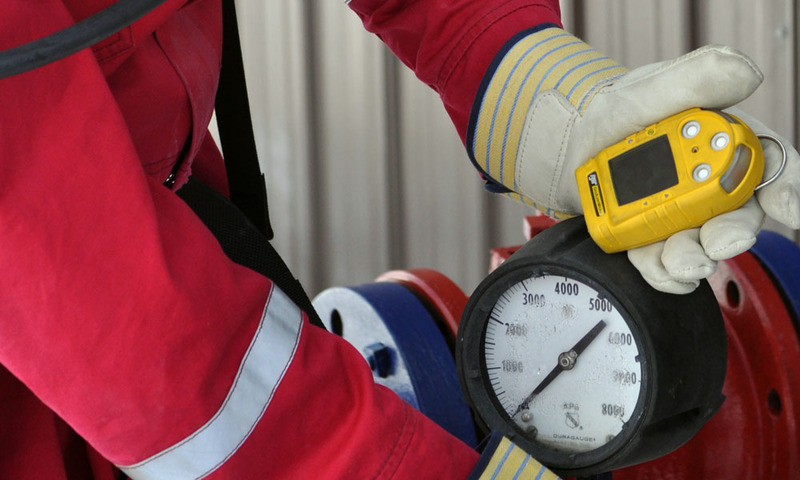 It is commonly used in the modular Safety 2000® program, or as a stand-alone program for companies wishing additional competency in gas testing not provided in the H2S Alive program®. The OH&S toxic and flammable limitations for H2S, and 02 deficient atmospheres. How to eliminate it or work around it. The possible locations common for toxic atmospheres.